We are currently investigating locations for Evermore communities. Sign up here to be among the first to find out when we’ll launch or get in touch if you know of a great site. 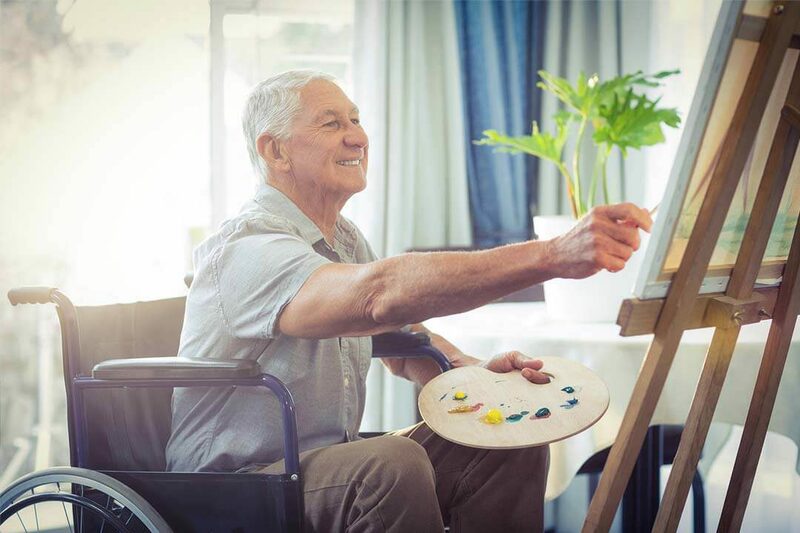 Evermore provides apartments to older people who want to remain living in their community, feeling connected and supported to live a life full of colour, meaning and purpose! Evermore communities feature small households of between 8-10 apartments in each. Each apartment consists of one-bedroom with an ensuite and a kitchenette so customers can enjoy the privacy of their own home. 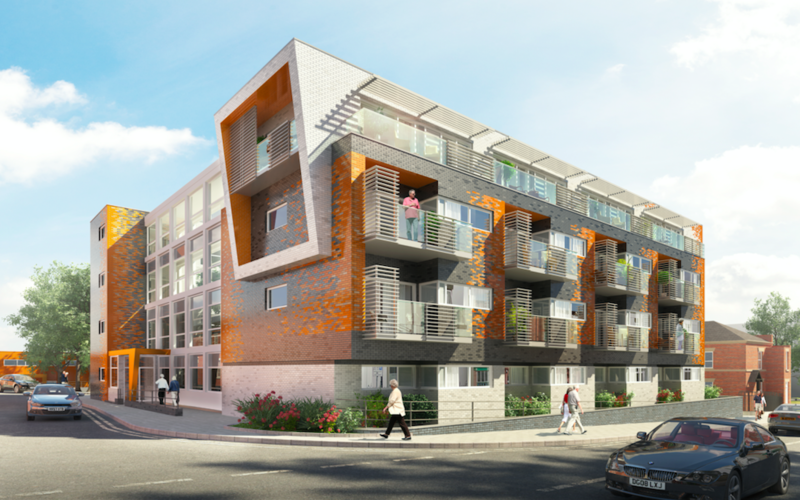 Each apartment opens onto a communal space with living area and hearth, open plan kitchen and large dining table. There will be plenty of opportunities to eat and socialise with other customers. Customers will never spend a day alone – unless they want to. The design of an Evermore community is holistic – focusing on functional, emotional, psychological, and social needs – and contributes to making our living spaces more enjoyable, giving our customers energy and making them feel good. 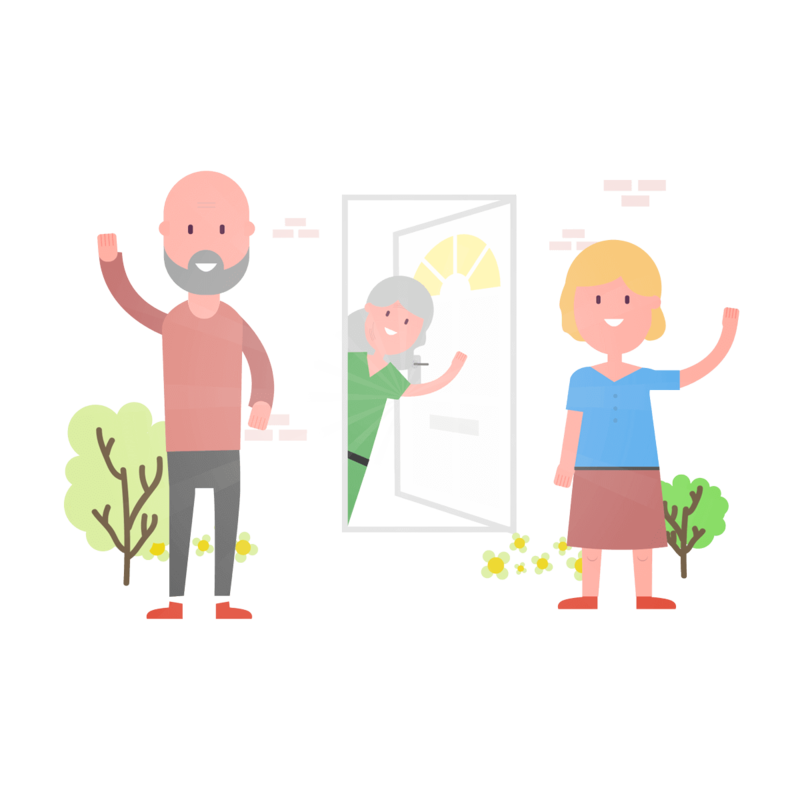 Evermore’s design and approach is flexible with the capacity to include specialist dementia households. They are designed to enable ease of participation, access and negotiation as well as providing comfort, familiarity and warmth. 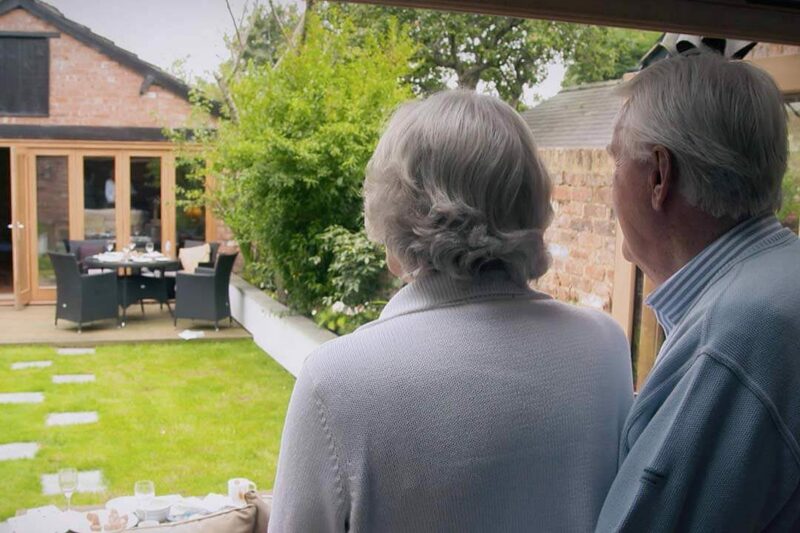 Our unique approach has been designed by a leading dementia specialist and will help customers feel safe, understood and loved.